Advising: You can visit https://starnet.indiana.edu [search for ‘jbergonz’] to schedule an advising appointment. Joelene can answer quick and easy questions by email, jbergonz@indiana.edu, but please schedule a meeting for substantive discussions. General questions about registration, tuition, academic deadlines, and more: Check for answers in the Enrollment Bulletin. 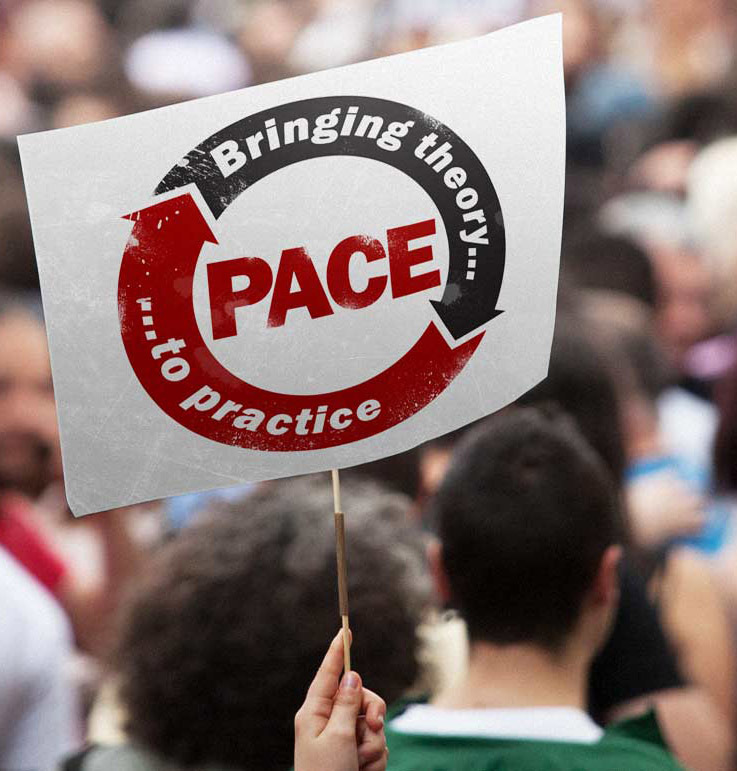 Have you taken PACE-C250 and met with the PACE advisor already? You are able to apply to add the PACE certificate using the simple online form, which requires a very brief essay. Check out the website, http://pace.indiana.edu. You need to have completed the PACE internship credit before enrolling in PACE-C 450 Capstone seminar in the spring. Contact pace@indiana.edu or the advisor with any concerns. Apply to graduate now, if you have not already submitted an application through the College Recorder’s website (log in to apply).